Getting folks on bicycles for healthier people, communities, and environment. 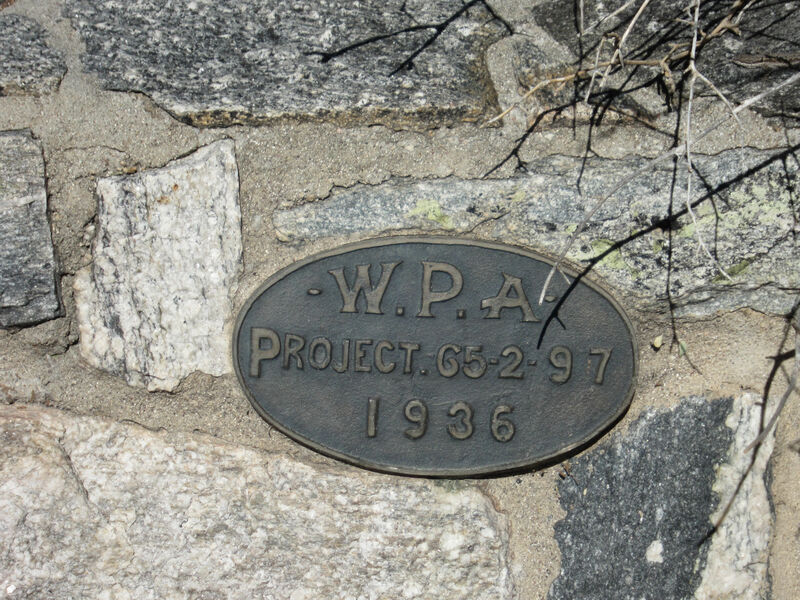 Work of the WPA. There are treasures we all work for, we all own.